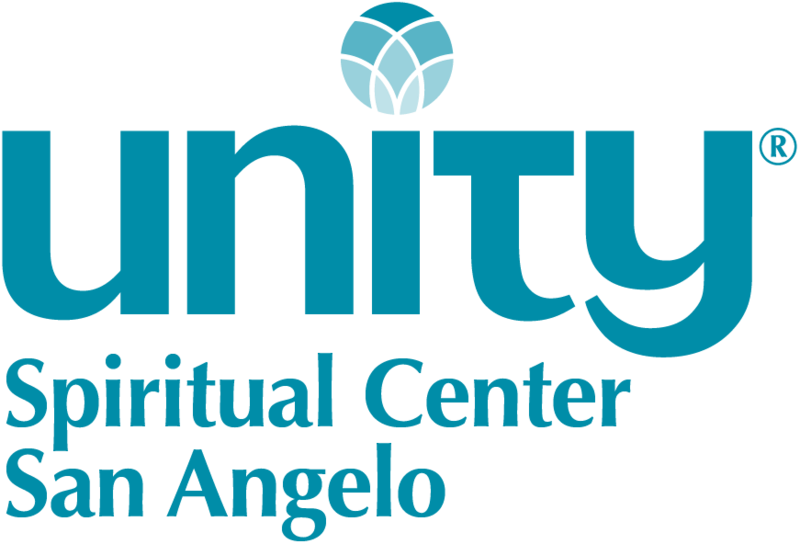 Welcome to Unity Spiritual Center in San Angelo, Texas. We are SO glad you're here! Spiritual seekers often say that finding Unity is like coming home. Unity is an open-minded, accepting spiritual community that honors all paths to God. It helps people discover and live their spiritual potential and purpose. As a positive alternative to negative religious experiences, Unity seeks to apply the teachings of Jesus as well as other spiritual masters. Unity affirms the power of prayer and helps people experience a stronger connection with God every day. 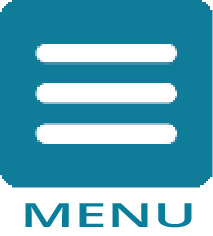 Unity emphasizes the practical, everyday application of spiritual principles to help people live more abundant and meaningful lives. Its local spiritual communities offer inspiring ministers, beautiful places to meet like-minded people, social activities, youth groups, retreats, workshops and classes. The Unity movement also provides free 24/7 prayer support (called Silent Unity); publishes books, magazines (including Daily Word) and CDs; sponsors a full-service Web site at www.unity.org; and broadcasts a free 24/7online radio network at www.unity.fm. Although personal and spiritual growth come from within, most people appreciate learning, friendships, support and companionship along the way. Unity is committed to helping you find your way to your own understanding—and experience—of God. The result? You feel good about yourself and discover the peace and joy of abundant living. People in Unity believe that our world is on the cusp of a new awakening. As we grow in consciousness, we create a more loving and peaceful world. In Unity, we feel a sacred responsibility, individually and collectively, to make a positive difference through personal example and spiritual social action in our communities and our world. Through prayer, positive community-building and serving others, we demonstrate that we truly are one. Together, we can create a world that works for all.